we have arranged an after party for you. 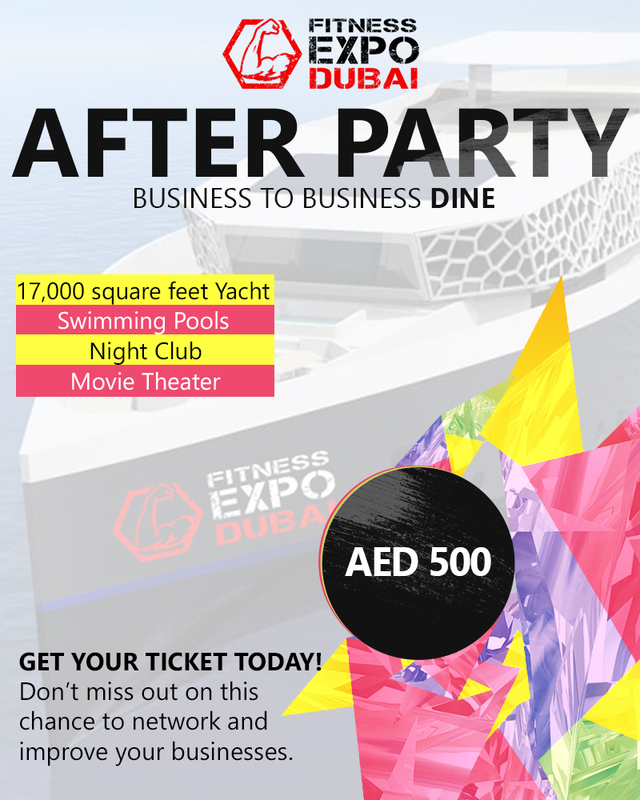 Once the Expo is over, we invite you to the after party that we are throwing exclusively for you. that it is worth it. We have rented a 17,000 square feet yacht for the after party. It is the biggest yacht in the UAE. It contains swimming pools, a night club and a movie theater that can seat 200 people. Among the attendees will be some popular figures from the UK with whom you can meet and greet. This after party will also be a great way to meet major distributors and network with them. 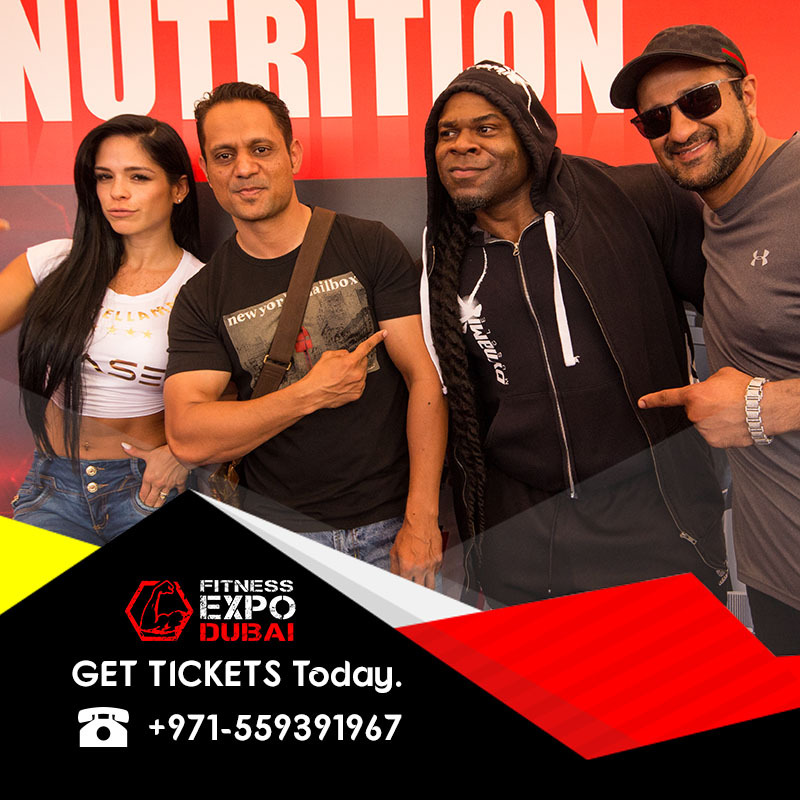 2 free tickets for the Expo exhibitors and an extra ticket for 500 Dirhams. Boarding will start at 10 PM and then it will set off. The party will last till 2 AM.